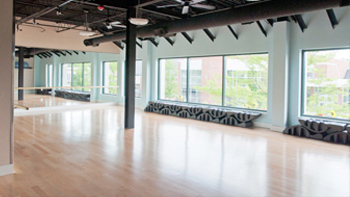 EAU Dance is conveniently located in the heart of the Gaslight Village shopping district in East Grand Rapids, Michigan, just ten minutes from downtown Grand Rapids. The second floor studio is a modern, beautifully appointed space with wood floors, picture windows and floor to ceiling mirrors. EAU Dance is within walking distance of EGRPS schools. Ample parking is available in the Gaslight Village ramp. 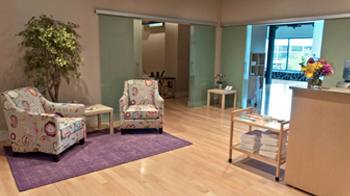 All classes are hosted at the home of Pilates in East.